Leather lounges continue to be overwhelming popular and there are a number of good reasons for this. Leather lounges look great, are extremely comfortable and, if treated correctly, can last you for many years. Leather lounges are often used as more than just furniture; many homeowners use them as a comfortable, practical and great looking design feature. The robust and diverse appearance of leather furniture makes it perfect for many applications and leather furniture will look great in just about every house – from modern contemporary homes to the more traditional and classic homes. Unfortunately, there are a few downsides to leather. 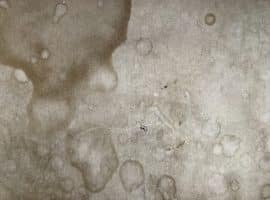 With Brisbane being notorious for its hot, humid climate, it’s easy for leather to become mouldy or damp if it’s not maintained in a certain way. This can cause peeling or cracking and ultimately lead to the deterioration of your couch. Additionally, the daily wear and tear, experienced by all furniture, can lead to further damage or stains. 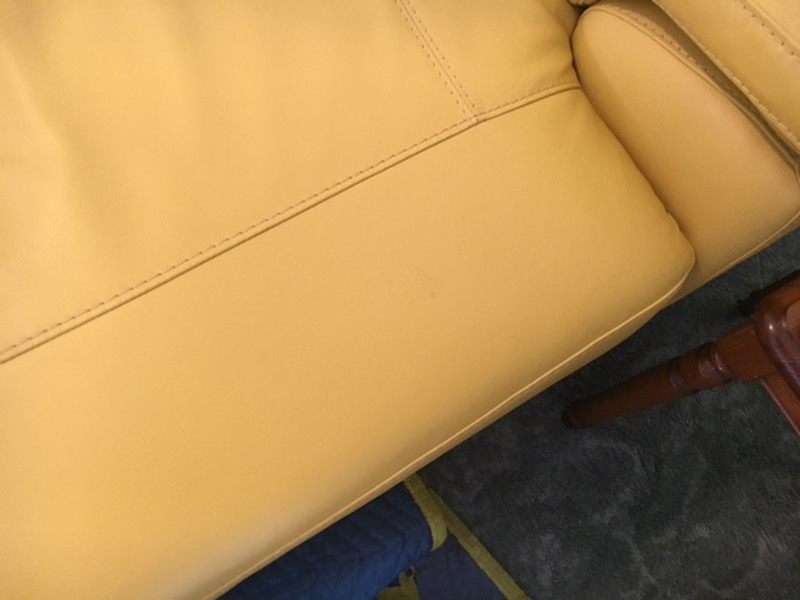 At Lounge Repair Guys, we offer a wide range of leather repairs and leather upholstery maintenance services, aimed at returning your leather lounge to showroom condition. We have all the experience, expertise and equipment necessary to address any issues you may have with your leather lounge, whether they are big or small. We strive to cater to the needs of all out clients, with services designed to tackle the everyday problems most people face with owning leather furniture. We can fix stains, damage from pets or children, peeling, deterioration, mould, fading colours and more. Don’t spend unnecessary money on a brand new leather furniture suite – simply contact us and we will restore your leather furniture to its factory condition. 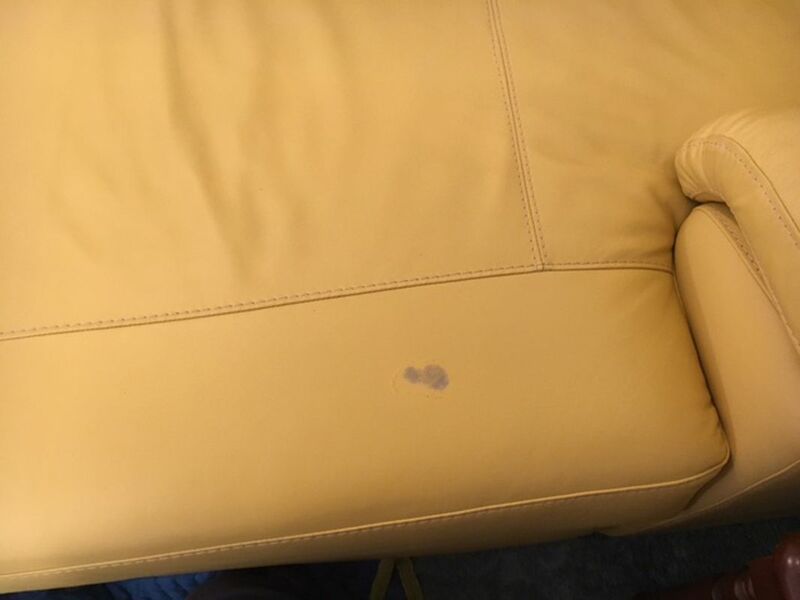 At Lounge Repair Guys, we understand that a great deal of the damage sustained by leather furniture is superficial, which is why we aim to deliver all the services you need to address such issues. We have a dedicated team of experienced leather repair technicians who know exactly what it takes to fix all manner of leather damage or deterioration. With the expert technicians from Lounge Repair Guys, most repairs can be completed on site. We demand the best in quality for our clients and we have access to the best range of manufacturers premix colours, so your leather furniture will be looking like new in no time. In fact, our pigments are manufactured by international leaders in leather care products, which means that you will not have to worry about mismatched or inferior colours on your refurnished leather furniture. 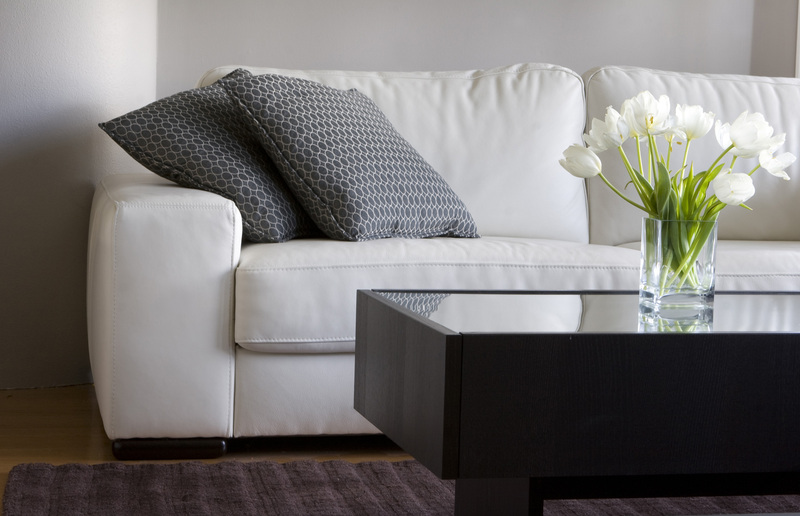 Because we have streamlined our process to provide all the necessary leather care services to keep your furniture looking perfect, we are able to offer the most competitive prices, with no hidden costs. Most Brisbane leather repairs fit into one of three categories: cosmetic repairs, stain removal and leather spraying. These three categories are designed to address all the issues that are likely to affect a leather lounge set and at Lounge Repair Guys, we are experts in all three. SAME DAY LEATHER REPAIR QUOTE! By including a few photos and an accurate description of the issue, we can normally provide an initial estimate over the phone the same day. At Lounge Repair Guys, we offer the widest range of leather upholstery services. To ensure that you are getting the perfect solution, we’ve developed a tailored service approach designed to provide you with convenient and targeted leather repairs. The first step to getting your leather furniture restored to perfect condition is to contact us. We can actually provide you with an accurate quote, without you even coming in to visit us. All we need is a few photos of your damaged leather furniture and some information about the precise nature of the problem. We need at least one photo of the entire furniture piece and one close up of the damaged area, as well as a few extra details, and we can send you through an accurate quote. You can send us photos via email or text message – whatever works best for you. If you are satisfied with the quoted price, we can arrange for one of our technicians to come and visit you at a suitable time. When you arrange for an on site visit, we will call you the day before it is scheduled to confirm. 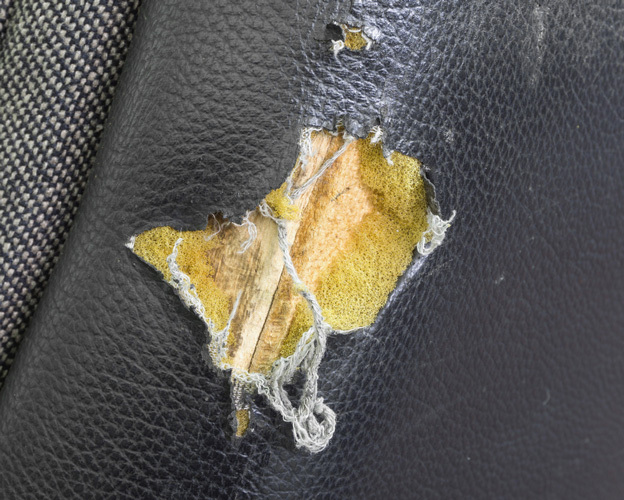 Following this, your leather repair technician will contact you approximately half an hour before the estimated time of arrival and make sure you are home and ready. When our technician arrives, we can proceed immediately with the quoted work; most of the time this can be completed on site. Unfortunately however, some repairs will require that we take your furniture back to our workshop and we have a dedicated removalist team who will do this for you. This will be necessary for some jobs, such as panel replacement, that require a sewing machine. The same applies for some leather spraying, due to the amount of overspray that can occur. Once your job has been completed, we can arrange for the payment to be finalised. 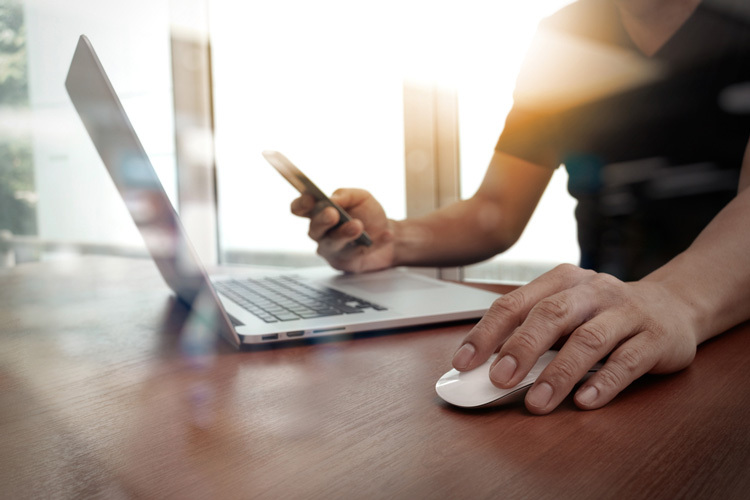 We offer a range of payment options for your convenience and these include credit card over the phone, cash, cheque and bank transfer. Sometimes, we will need to order parts or materials and in these cases we do require that you pay a fifty per cent deposit, however this can be discussed in the event that it is necessary. Unless we state otherwise, all of our repairs come with a one year warranty and on top of this, many of our suppliers offer a warranty on their products. Each supplier offers slightly different warranty terms however, but we can discuss this prior to ordering. We offer free no obligation quotes if you simply take a photo of your leather lounge and send it to us. We need photo of whole piece and a close up photo of the problem if applicable. You can email or text us the photo with brief description and we will send you accurate quote following day. If you would like to see some of our previous jobs, you look in our online gallery for inspiration. At Lounge Repair Guys, we cater for commercial clients as well with our range of commercial furniture and fixture repairs including warranty repairs, upholstery recovers, furniture maintenance and refurbishment or restoration. 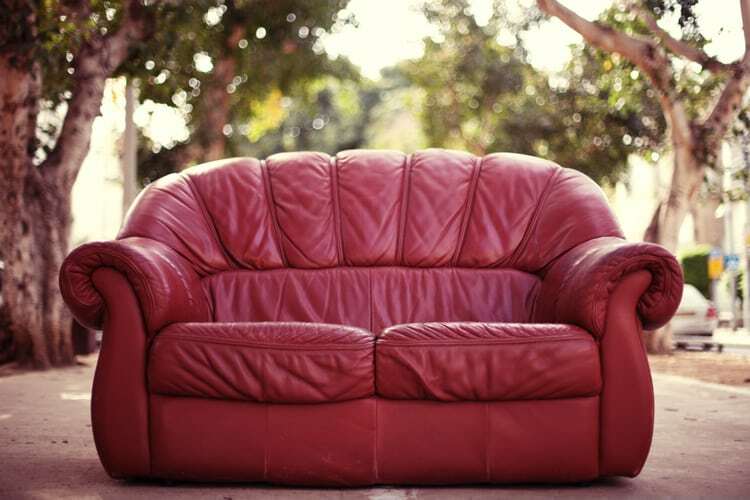 At Lounge Repair Guys, we specialise in the repair and restoration of all leather furniture. 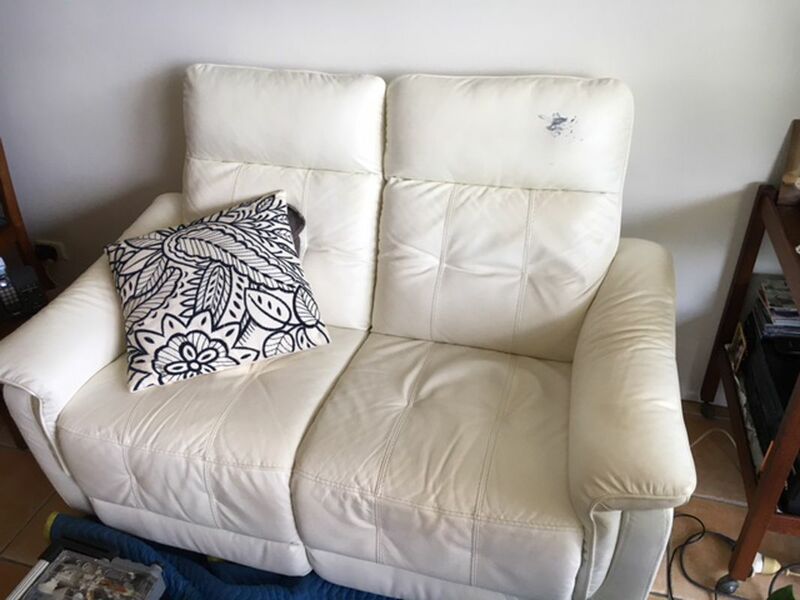 If you’re looking for the leather lounge repairs Brisbane experts, you’ve found the right team. We have all the expertise necessary to address leather dye transfer, stains and ink marks, undone or broken stitching and cracking or peeling leather and more. 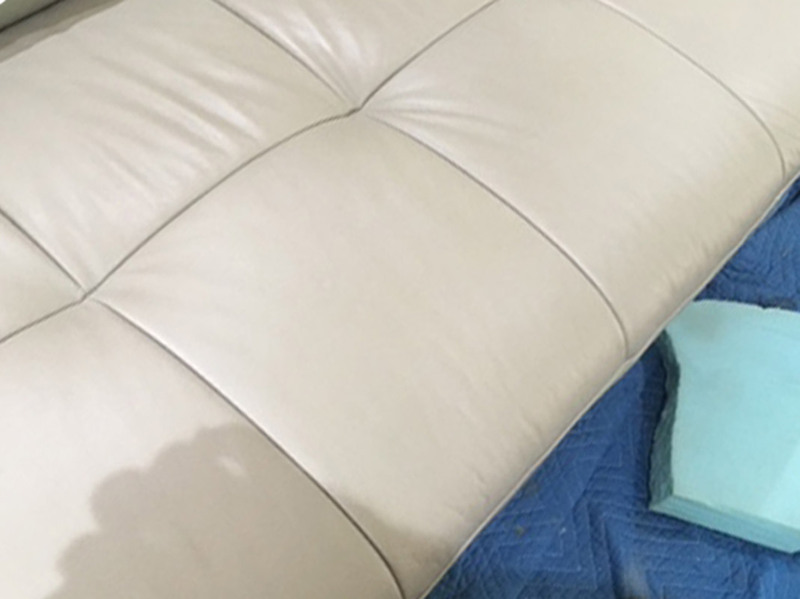 At Lounge Repair Guys, we are well equipped to fix damaged or deteriorating furniture with our range of services, including recliners repairs, lounges and sofa beds, as well as frame repairs, foam replacements, webbing and spring repairs. 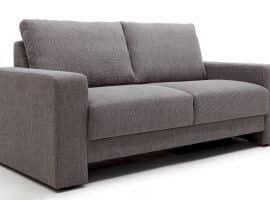 At Lounge Repair Guys furniture recovering is our specialty, and we offer recovering services for all types of furniture. We are also well equipped to recover lounge suites, ottomans, outdoor cushions and cane lounge cushions. If you are tired of watching your leather lounge deteriorate, or would simply like to return it to its original glory, then contact us today at Lounge Repair Guys. #1 Can you repair my peeling leather lounge? 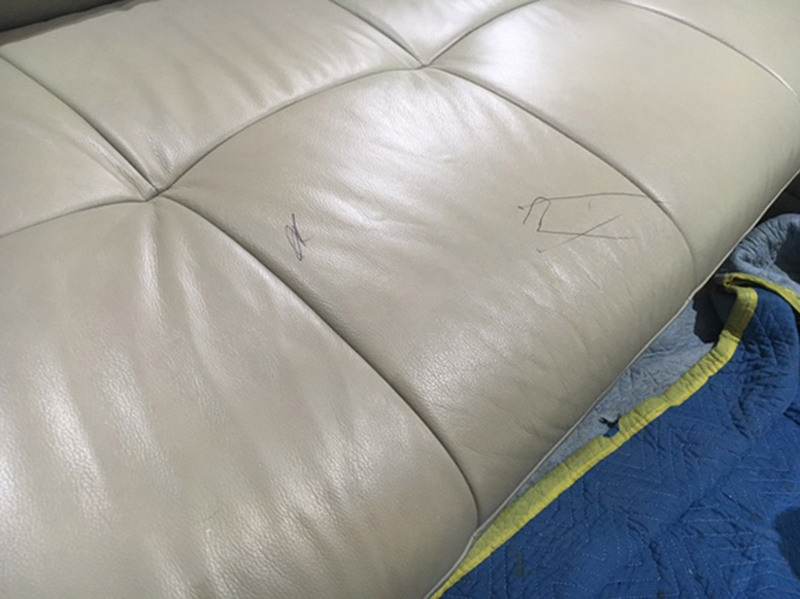 Yes, we can repair with either cosmetic repair or new panels that match the colour of your leather lounge. #2 Can you clean my leather lounge? Yes we can; we have specialised cleaners that penetrate deep into the grain, which will have your leather lounge looking like new again. #3 Can you repair aniline or semi-aniline leather? Yes we can. We stock specialised products to treat aniline and semi-aniline leathers. #4 Is it expensive to repair or restore leather? 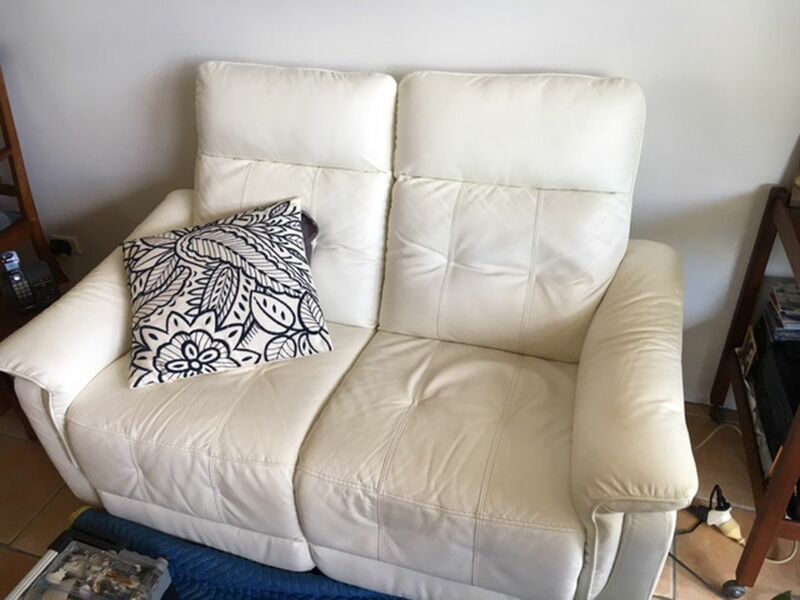 Leather is lot easier repaired compared to fabric and can save you thousands when compared to the alternative of buying a new leather lounge suite. #5 Will the leather repair be noticeable? Minor repairs wont be noticeable, however some of the larger cuts or tears may potentially turn into scars.